On a recent Saturday night, my blogging pal Veronica and I ventured along to an evening Yellow Book open garden in Northampton Park in Islington. It was a real treat. 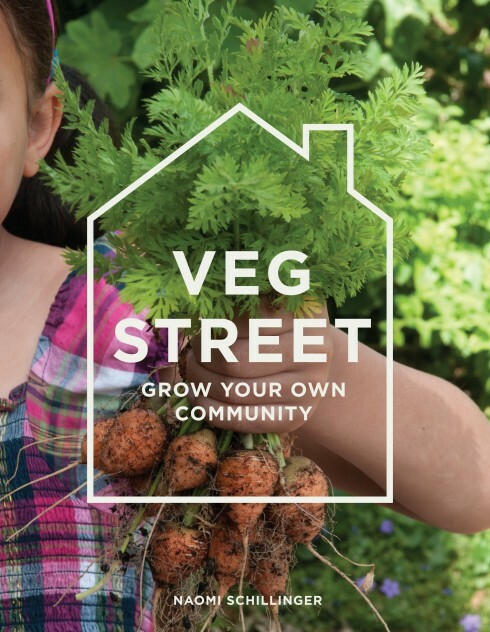 Thoughtful planning resulted in a really livable garden made up of 4 distinct areas, one of which is to be shortly converted to a veg patch (always gets a thumbs-up from me). 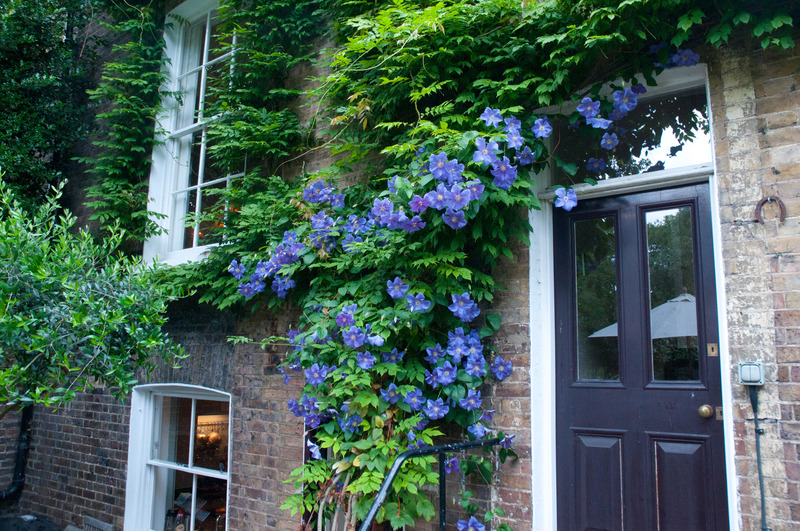 I also really liked the way in which a gorgeous blue Clematis has taken over from where the Wisteria has left off on the back wall of the house. As I said, thoughtful. The Yellow book has gardens listed all over England and Wales, with many open on Sunday afternoons and evenings this time of year. You can search online for gardens to visit in your area, or buy a ‘Yellow Book’ at your nearest bookshop or online from their website. There are some real gems to visit. 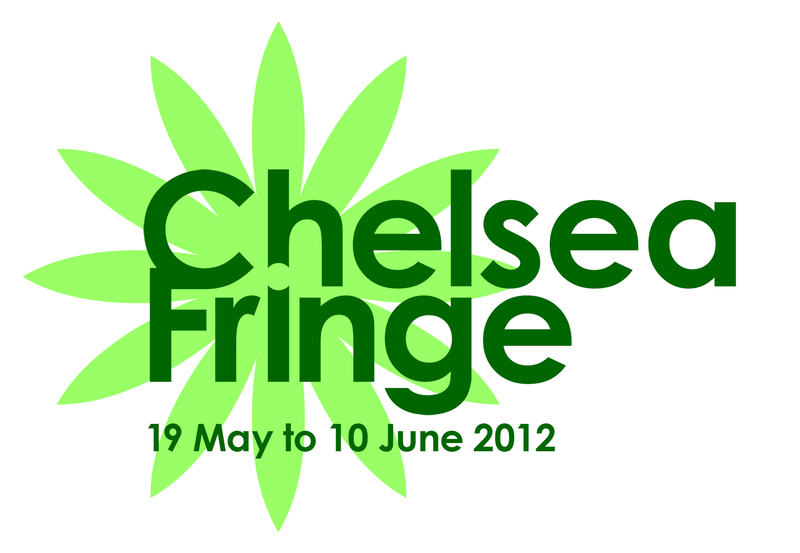 Another week and I find myself trotting along after work to another Yellow Book open garden. (These evening openings at this time of the year are a rather wonderful thing.) This time it is the beautifully designed space of Garden Designer Veronica Clein on Corringham Road in Hampstead Garden Suburb. 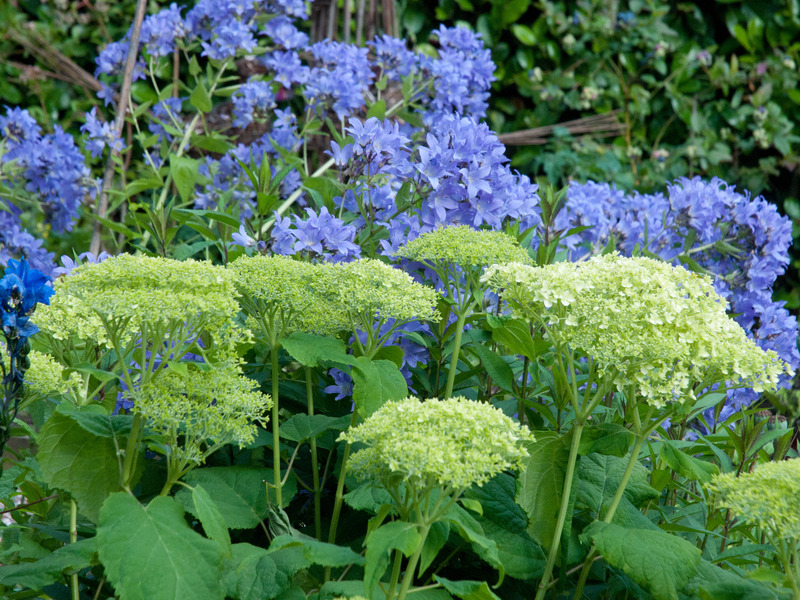 Arresting plant combinations abound such as this Hydrangea Annabelle with a Campanula lactiflora ‘Pritchard’s Variety’. And this sweet-smelling Rose, Rosa Rose de Rescht, forming pink perfection with a delicate mallow (Lavetera rosea?) and the purple spires of Erysium ‘Bowles Mauve’ in the background. 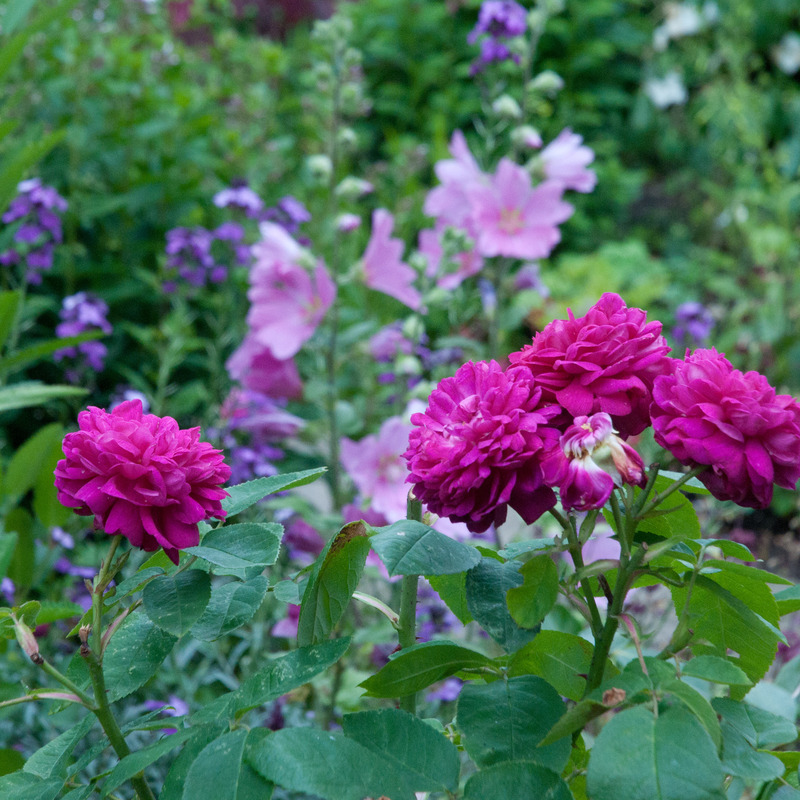 I also really loved this flamboyant mixture of Rosa Gertrude Jekyll (another delicious scent) with Clematis Perle D’Azur. 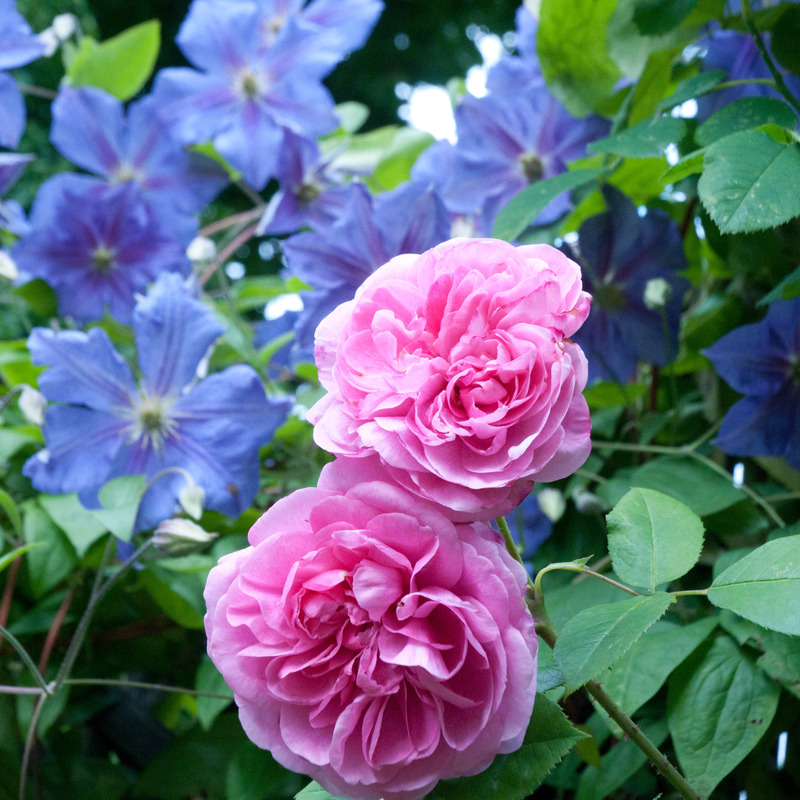 And so my appreciation of Rose and Clematis continues. Reading the Daily Telegraph Gardening section today (Saturday), Sarah Raven gives a great list of Clematis to plant for every month of the year and I’ve found the Thorncrofts Clematis Nursery website a wonderful place to seek information about Clematis and also a great site to buy quality plants from. So where might the Yellow Book take me next? 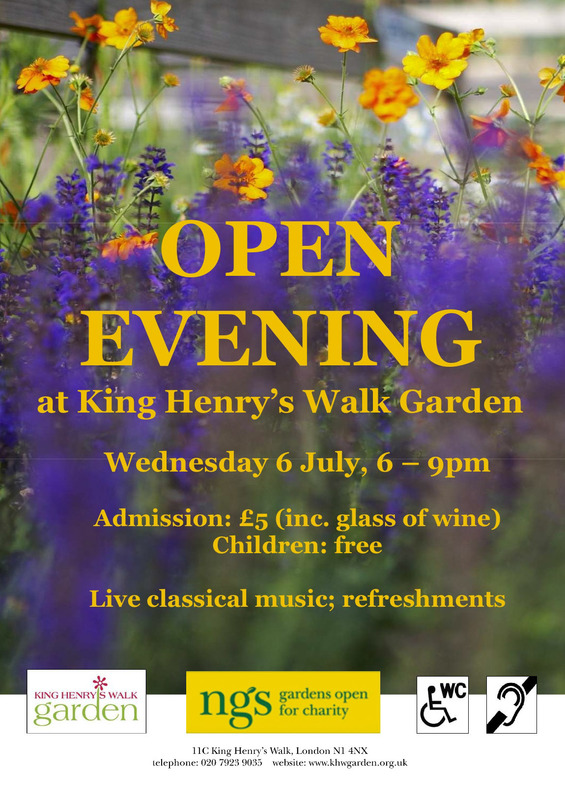 King Henry’s Walk in Islington is a fab community Garden which is opening its doors the evening of Wednesday 6th July and I’m sure will supply loads of inspiration (and a welcome glass of wine). 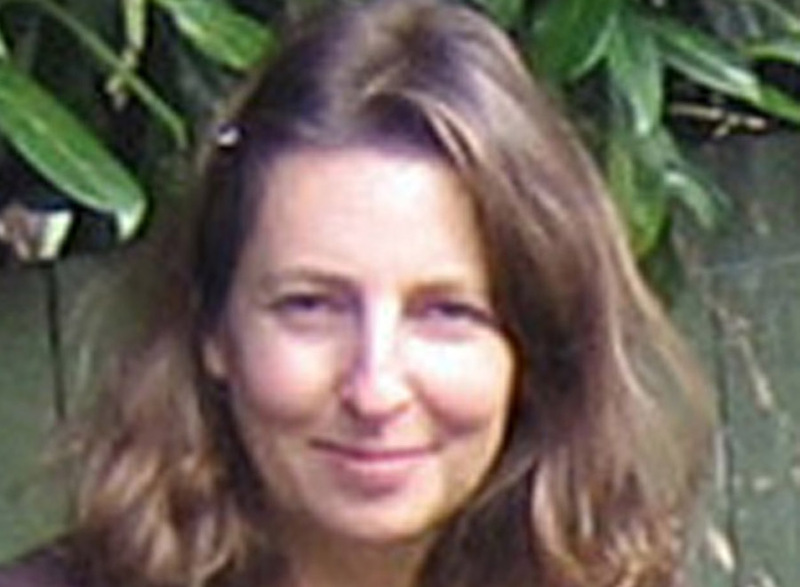 This month they have many events to join in with from Bee Keeping to a Strawberry Tea for pensioners and I’ve signed up for a two-hour foraging event run by Miles Irving this Saturday 2nd July in the KHW gardens and a local overgrown cemetery. Can’t wait!